I have a flash giveaway for one lucky reader that has a My Little Pony lover in their home. Do you got one of those? This is a sponsored post. All opinions stated are my own based on my personal experience. 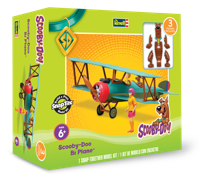 Are you looking for a gift this Christmas for your kiddo? 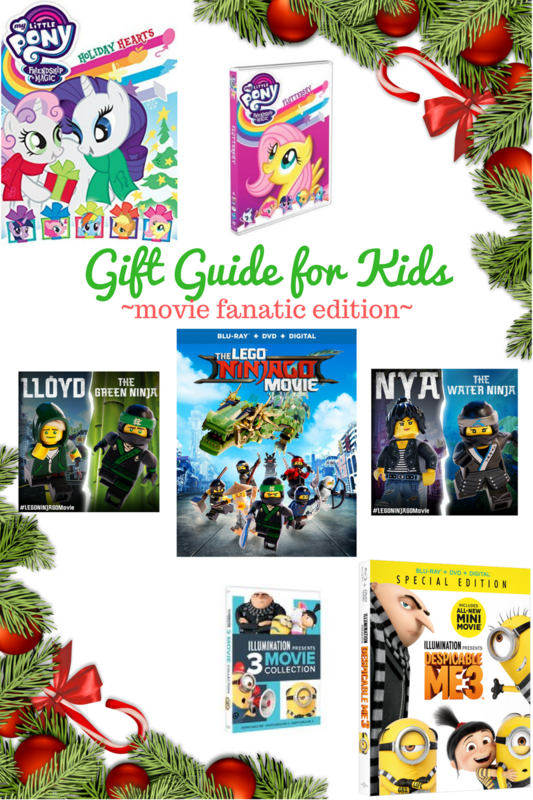 My Little Pony movies are the perfect stocking stuffer or gift. ‘Tis the season to celebrate with family and your very best friends. But you know that no holiday in Equestria is complete without a little adventure. Join Twilight Sparkle, Spike, Pinkie Pie, Applejack, Rainbow Dash, Rarity and Fluttershy as they embark on six exciting adventures sure to put you in the holiday spirit! 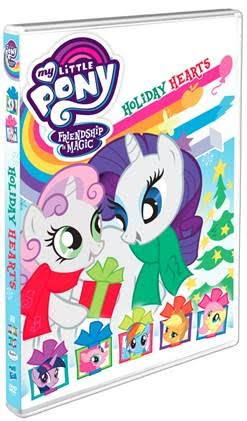 My Little Pony – Friendship Is Magic: Holiday Hearts carries a suggested list price of $14.98 and is now available for pre-order at amazon.com and shoutkids.com. With winter break coming, have you thought about what you and the kids will be doing for two weeks? I like thinking of creative ways we can share family time together that we can all enjoy. Thanks to Revell for sending sample product for review. All opinions stated are my own based on my personal experience. What ideas come to mind? The weather can be unpredictable sometimes. Planning things outdoors can sometimes be back fire, so I try to have back up plans. 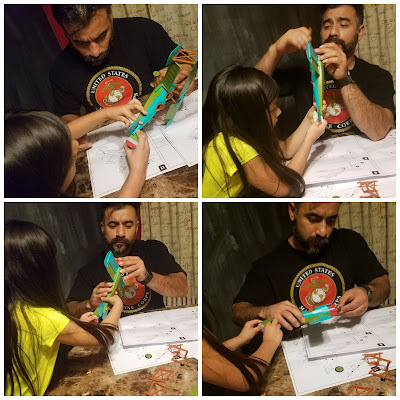 Did you ever build a model as a kid? 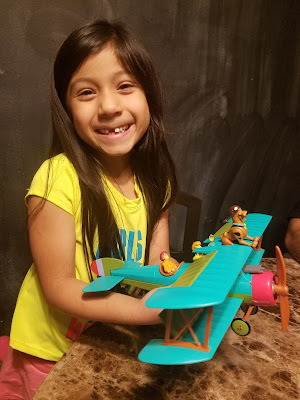 Model car, plane, train, etc... How much fun was it? Lil Bit got help from Daddy. The directions are numbered, have big pictures, and only a few steps that are easy to follow. Kit does come with a caution to position all parts carefully because they will only snap together once. With so many kids on our list we have to get creative on gift ideas. Each year we try to be the cool aunt and uncle that is in tune with the kiddos. One thing we all have in common is the love for movies. Why do movies make the perfect gift for kids? I love how movies can bring families together. This is the perfect gift that keeps on giving every time a family watches it over and over again. I mean, winter break is two weeks long. What is a kid to do while on winter break? Watch the Despicable Me 3 movie collection. Don't forget the popcorn. Pair the My Little Pony Friendship Magic Holiday Hearts with a box of popcorn. The perfect addition to a My Little Pony fanatic movie collection. Movies are perfect as a stocking stuffers too. The Lego Ninjago Movie and some movie figurines will be a hit with the kiddos. This is a sponsored post and giveaway. All opinions are my own based on my personal experience. 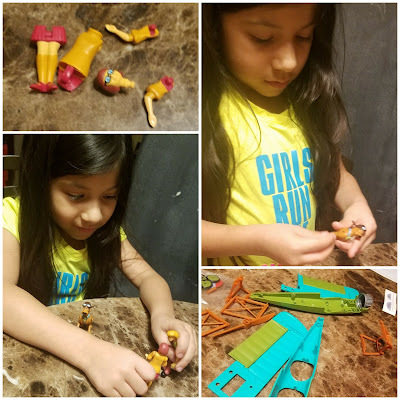 The Lego Ninjago Movie was a big hit with out Lego fanatics. This movie would make the perfect gift for any kiddo on our list. How about your list? Do you have any Ninjago fans? THE LEGO NINJAGO MOVIE will be available on DVD and Blu-Ray on December 19th. This giveaway is for US only. One winner will be randomly selected. Sponsor is in charge of fulfillment of prize. Good luck.